She risked everything that is dear to man — friends — fortune — comfort — health — life itself — all for the one absorbing desire of her heart — that slavery might be abolished and the union preserved. If your only exposure to feisty Civil War women is fictional heroine Scarlett O’Hara, you are missing out on some fascinating literature about real-life heroines. 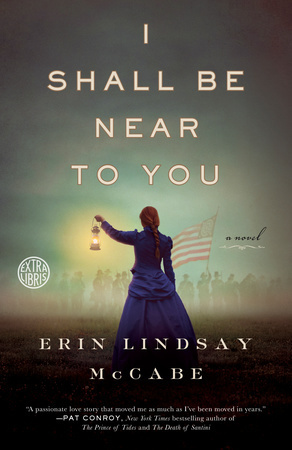 Last week, I reviewed I Shall Be Near to You, Erin Lindsay McCabe’s historical novel based on the life of Sarah Rosetta Wakeman. Wakeman, like hundreds of other women, assumed the identity of a man and fought in the Civil War. Now I’m reading Neverhome, by Laird Hunt, another historical novel inspired by the letters of Sarah Rosetta Wakeman. When Belle blew kisses to the blue-eyed, five-foot-tall soldier she was unwittingly flirting with a woman: twenty-year-old Sarah Rosetta Wakeman who had left her home in upstate New York a year earlier and reinvented herself as a man. She signed many of her letters home “Rosetta”, confident that her true identity would remain secret as long as she needed it to be. Truth is certainly stranger than fiction, an adage that Abbott demonstrates in Liar Temptress Soldier Spy. Many events seem unbelievable; I kept having to remind myself I was reading history, not historical fiction. 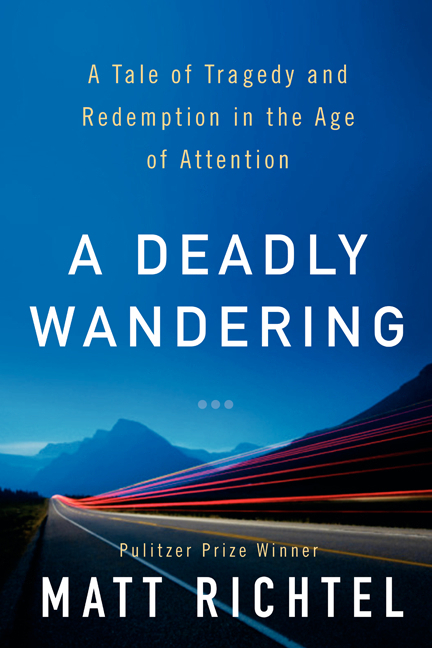 Abbott skillfully weaves the stories of each of the four women into one suspenseful narrative. Divided into five parts — one section for each of the war years, plus a final section about the women’s lives after the war — the book is much more than a collection of stories about four brave and independent women. It’s a painstakingly constructed history of the Civil War, based on the experiences of women who “chafed at the limitations society set for them and determined to change the course of the war”. Each woman’s distinct personality comes to life on the page, thanks to the diaries, letters, archival notes, transcripts, and family stories that Abbott used in her research. Hope, fear, the love of life, and the determination to serve my country to the last, conspired to fill my heart with more than feminine courage, and to lend preternatural strength and swiftness to my limbs. I often marvel, and even shudder, when I reflect how I cleared the fields, and bounded over the fences with an agility of a deer. Belle, as Abbott frequently (and amusingly) makes clear, did not suffer from a lack of self-esteem. Widow Rose O’Neal Greenhow ran the Confederate spy ring in Washington, D.C., conducting affairs with Northern politicians to gather information and using her own eight-year-old daughter to pass along intelligence. After Allan Pinkerton arrested her, she was imprisoned and eventually exiled to the South, where she continued her espionage activities. Jefferson Davis sent her as his emissary overseas to “court the French and British elite, in the hope she might rally support for the Confederacy”. Emma went out of her way to interact with slaves whenever she had the chance, listening to their stories and hoping she might one day teach them. Her choice to disguise herself again as a slave was, in her current circumstances, the best way she knew to show empathy. Although she lived in Richmond, the capital of the Confederacy, Elizabeth Van Lew was an abolitionist. She enlisted the help of her beloved servant, Mary Jane (a well-educated “free person of color”), in her espionage activities. She placed Mary Jane as a “sleeper agent” in the Confederate White House as an “excellent house servant” to First Lady Varina Davis. Mary Jane played the part of a “simple, illiterate maid, obsequious in manner and bumbling in speech . . . No one would think twice when she cleaned the president’s library, lingering as she dusted the desk piled with maps of fortifications and statistics about his troops”. The title of Abbott’s book pays homage to John le Carré’s classic spy novel, Tinker Tailor Soldier Spy. Liar Temptress Soldier Spy isn’t just about women in the Civil War; it’s about espionage in general. Like le Carré’s novel, Abbott’s study of Civil War espionage is about treachery and betrayal. The motives of female spies are as varied as the motives of male spies — belief in a cause; egotism; attraction to danger; escape from difficulty or heartache. Liar Temptress Soldier Spy is a fascinating and illuminating reading experience. Abbott’s attention to detail shows not only in her exhaustive notes, but in the many excellent black and white photographs she includes. I also really appreciate the inventive titles she gives to each chapter. The chapter titles help set the tone in an apt and colorful way. Abbott could have started with “Chapter One”, but she decided on “The Fastest Girl in Virginia (Or Anywhere Else For That Matter) “. 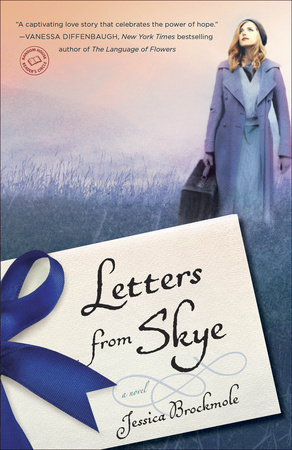 Already, the reader knows something about Belle Boyd, and about the kind of history book this is going to be. Letter from Major Sullivan Ballou (2nd Rhode Island Infantry Regiment) to his wife, Sarah. Ballou died in July 1861 of wounds sustained in the first Battle of Bull Run. Sarah Ballou, like almost every wife of a soldier, waited at home for her husband. Rosetta Wakefield, the determined and courageous heroine of I Shall Be Near to You, follows her new husband, Jeremiah, into battle. 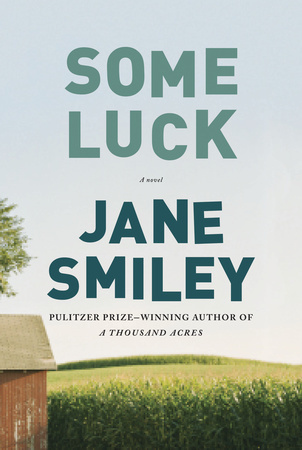 Rosetta is partially motivated by her love for Jeremiah — who only joined the 97th New York State Volunteers to earn money so he and Rosetta could buy a farm in Nebraska — and partially by her desire to escape life in Flat Creek, New York, where she is tormented by her mother-in-law and a hostile neighbor. I am writing this letter as your Husband, and that is something Good. It don’t mean a thing is different about my Feelings that I am setting off without you knowing, or seeing you one more time and telling you all my Thoughts. You will cry to Hear them said so that is why I am Going this way, so I can Make myself Leave without causing you any more Pain. Laying there on our bed is Jeremiah’s work shirt where I left it, the map unfolded beside it. And then like a hornets’ nest in the hot dust that you almost don’t see until it’s too late, but once you have, you can’t not see it for the buzzing in and out of the crack in the dirt crust, the idea of it just comes to me. That “feisty and “strong-willed voice” shines brilliantly through I Shall Be Near to You, bringing Rosetta Wakefield (a.k.a. “Ross Stone”) to life on the page. McCabe perfectly captures her youthful enthusiasm, stubbornness, and bravery — and her deep and abiding love for Jeremiah. 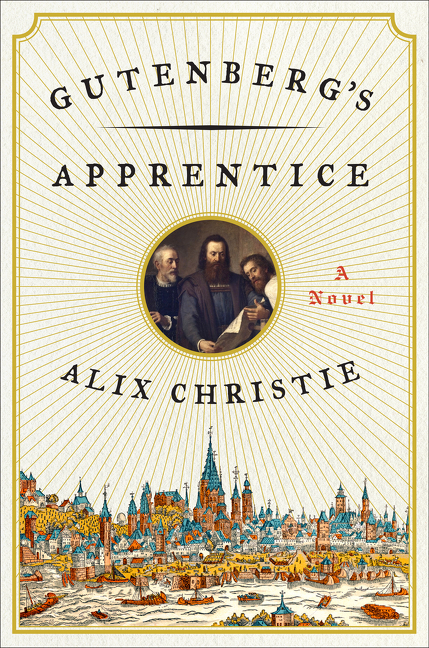 She doesn’t make the mistake so many writers of historical fiction seem to make, which is placing characters with modern-day sensibilities in a decidedly “un-modern” context. Rosetta may be more independent-minded than other young women of her time, but she is still a product of the mid-19th century. Growing up with no brothers, Rosetta has been treated more like a son than a daughter. 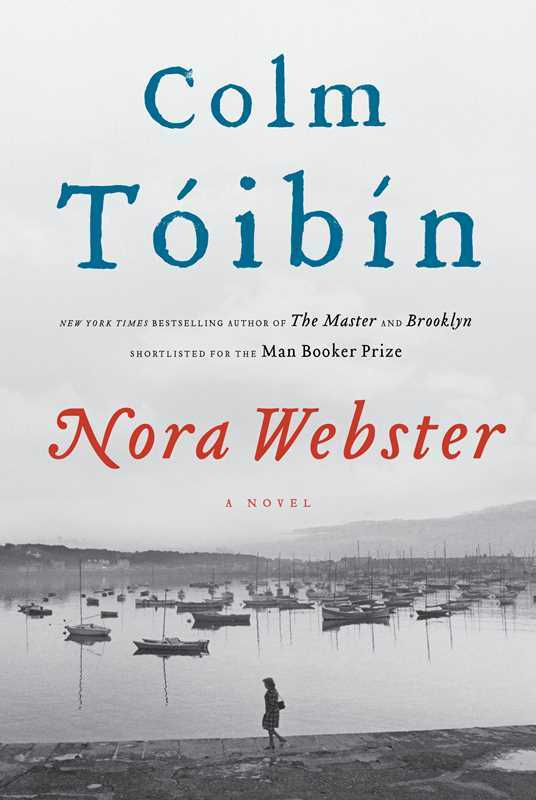 McCabe pays careful attention to detail throughout the novel, describing not only how novice soldiers were trained in the art of war and how they fought on the battlefield, but also how they cooked, ate, slept, bathed, and amused themselves. She also does a masterful job portraying their emotional reactions to the horror and carnage of war. 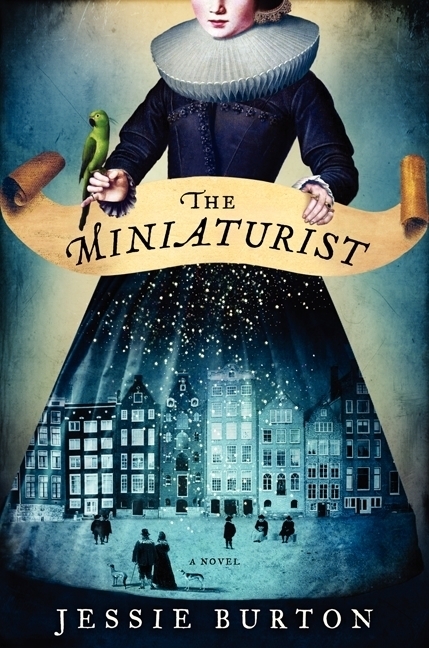 Historical fiction, by allowing the author to let her imagination go beyond recorded facts, can be a very powerful way of making history come alive. No one knows what the real Rosetta’s reaction to seeing a deserter being branded would have been, or how she would have felt visiting dying men in a hospital. 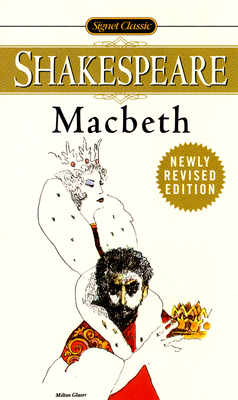 McCabe’s storytelling removes the distance between the reader and the historical events, helping the reader empathize with the characters. 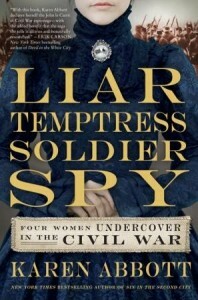 I highly recommend Liar, Temptress, Soldier, Spy: Four Women Undercover in the Civil War, by Karen Abbott, a brand-new nonfiction account of four women who served as spies during the Civil War (two for the Union, two for the Confederacy). One of the women, Rose O’Neal Greenhow, makes a cameo appearance in I Shall Be Near to You. Also recently published (and in my TBR stack) is Neverhome, by Laird Hunter, a novel about a woman who disguises herself as a man to fight for the Union, leaving her husband at home on the farm. When I started Books on the Table last September, it didn’t really occur to me that people I didn’t know would read it. I thought the blog would be a fun creative outlet and a way for me to share my love of books with friends and acquaintances. Obviously, I had a lot to learn. Most of my readers, as far as I can tell, are people I’ve never met. They’ve found the blog through friends of friends, with the help of Google and other search engines, via links on other blogs and social media . . . and because they are fans of Lynda Carter, a.k.a. Wonder Woman. A little background for those of you who didn’t grow up in the 1970s: Wonder Woman, Amazon warrior princess of comic book fame, was played by Lynda Carter on TV from 1975 through 1979. Lynda also was Miss World USA in 1972 and has had a successful acting and singing career. 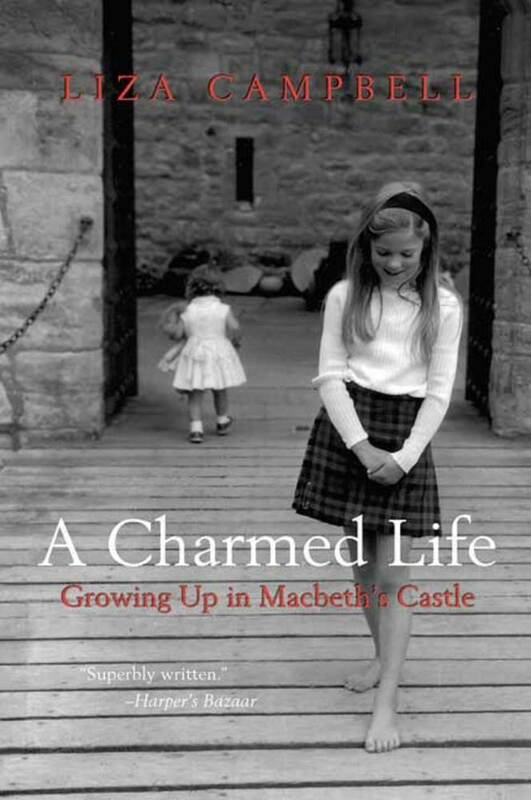 And it turns out that Lynda is the aunt of Michaela Carter, independent bookstore owner and author of the recently published novel, Further Out Than You Thought. 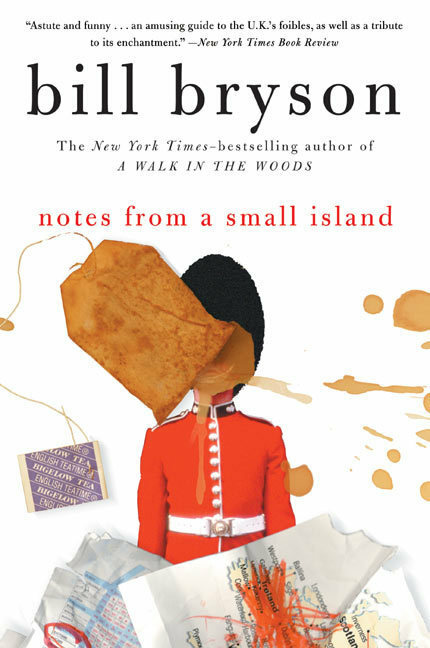 I thought Further Out Than You Thought was a terrific novel, albeit a little edgier than the fiction I usually read, and posted a positive review on the blog. I received some comments, including a nice message from the author, and moved on to the next review. Then, a few days later, I got a notification from WordPress that there was unusually high activity on my blog. I assumed that the blog was hacked . 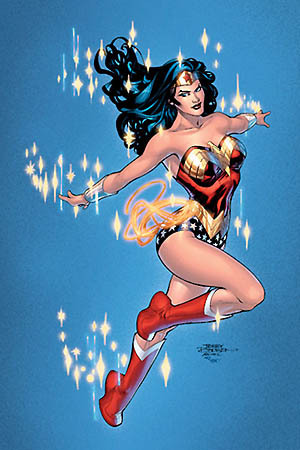 . . but I soon learned that Wonder Woman was at work. She had shared my review with the hundreds of thousands of people who follow her on Facebook and Twitter: “So proud of my niece, Michaela Carter’s first novel”. It seems that a lot of Lynda’s fans — including someone from the Lynda Carter Fan Club of Latin America — reposted the review as well. For a couple of days, my blog traffic was 10 times what it usually is. If anyone had asked me a couple of weeks ago what the most popular posts over the past year have been, I would have said 10 Books to Read This Summer (At the Beach or Not), 10 Books for “Carnivorous” Readers, 10 Gateway Books for Teenagers — you get the idea. People seem to love lists of book recommendations. 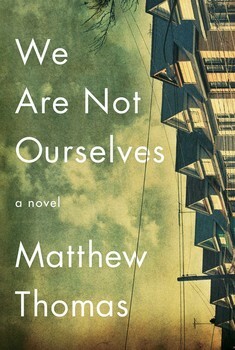 I never would have imagined that a review of a debut novel would have been my most popular post. My first year of blogging has been a learning experience, full of surprises. As parents tell their kids, be careful what you post on the Internet. You never know who’s going to see it — maybe even a woman with superpowers. I’m grateful to all the book lovers I’ve had the chance to connect with through Books on the Table. Thank you for reading, commenting, and sharing!